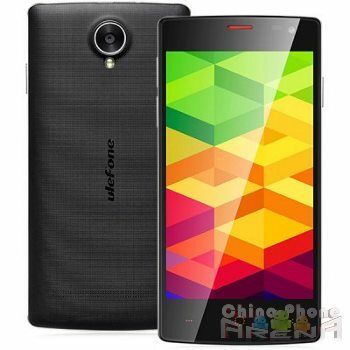 News on another upcoming Ulefone Be-ing has cropped up. The Be X is Ulefone’s entry-level phone, quickly following the powerful Be Pro. Ulefone used to be dedicated to OEM phone models, and have decided to push past that level. The recently-released Ulefone Be Pro was showered with a whole lot of attention because of its powerful specs and affordable price tag attached. This newer model, the Be X, will be equipped with an MT6592M chipset with 8 processors clocked at 1.4GHz. The RAM storage is specced at 1GB while the internal storage is 8GB large with provision for microSD card. The phone will feature a 4.5 inch screen with a 960x540p qHD resolution display. The rear camera is equipped with an 8MP sensor with a single LED flash while the secondary camera is 2MP. Dual SIM Standby is supported, while network connectivity extends from GSM to 3G with support for 850/1900/2100 MHz frequency bands. The device will be powered by a 1900mAH battery and will have Android KitKat running. For an entry level phone, the MT6592M chipset is quite impressive. The Ulefone Be X is currently on presale for around $99.